Before you even think about buying patio furniture, take some time to think about how you want to use your outdoor living space and the look you want to achieve. Do you intend to create a peaceful reading nook for yourself or an outdoor entertaining area where you can host parties and socialize with friends and family? 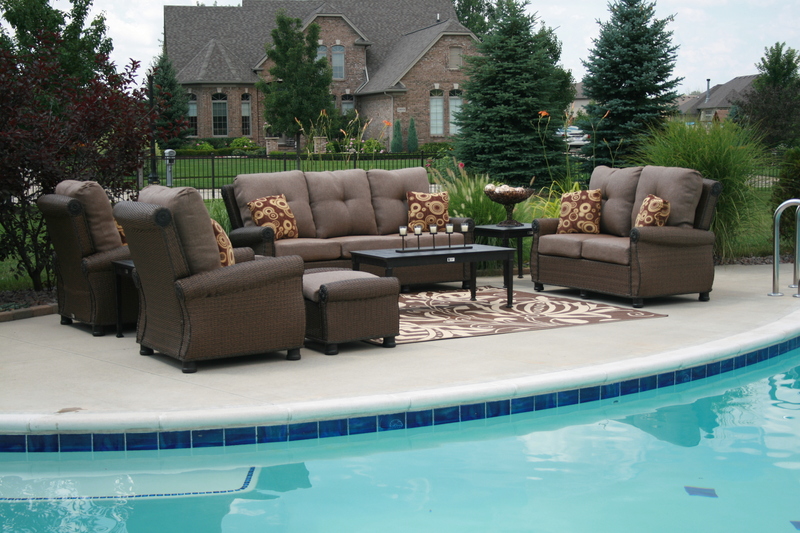 Now that you have a goal in mind, you’ll need to do some research to find out what kinds of patio furniture are available to help you achieve the patio of your dreams. Find out how other people decorate their patios through home magazines, websites, and television shows on the subject. The best idea in the world isn’t going to work in your patio or garden if you don’t have the space to implement it. 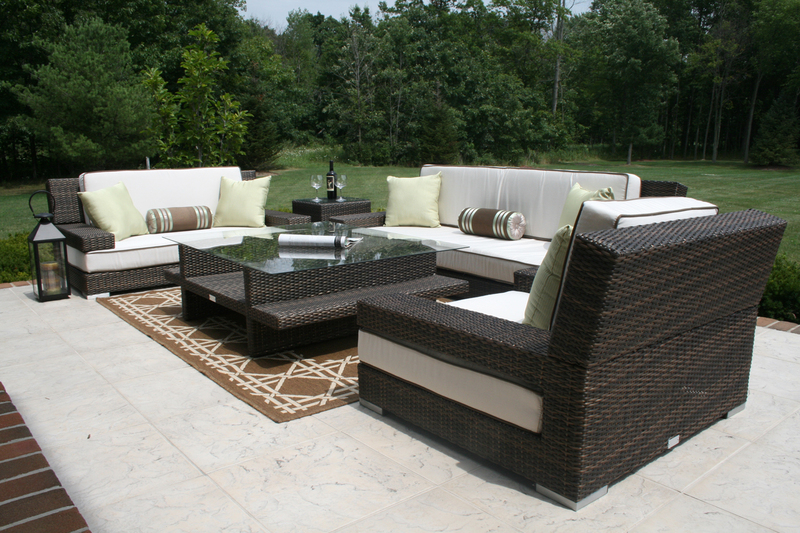 Measure your available space and decide how to divide it between different elements of your patio furniture. This will help you decide how many tables, chairs and other elements you’ll need. Ensure there is enough space for people to move around comfortably. For example, ensure your table and chair set allows people to easily get into and out of their seat without disturbing others. Once you have some firm ideas in mind, narrow your choices by researching specific brands and furniture concepts. Read reviews and online forums to find out whether other homeowners were satisfied with their purchases. Price is a very important issue for most of us when buying new furniture. However, buying the cheapest furniture available is not always the best option and can result in shoddy patio furniture that will fall apart in a few years, or even put your family in danger. Keep a sharp eye out for bargains, coupons, and sales that will allow you to purchase high-quality furniture at a reasonable price. Cushions add to the ambience and brighten up plain furniture. There is a huge range of styles and materials available. If you don’t have a covered in patio then an umbrella and fans are generally considered to be a must for the summertime. Also think about outdoor heating for the cooler months so that you can take advantage of your newly decorated area all year round. A fire pit, chiminea or outdoor fireplace will really complement your patio and make outdoor entertaining that much more enjoyable.